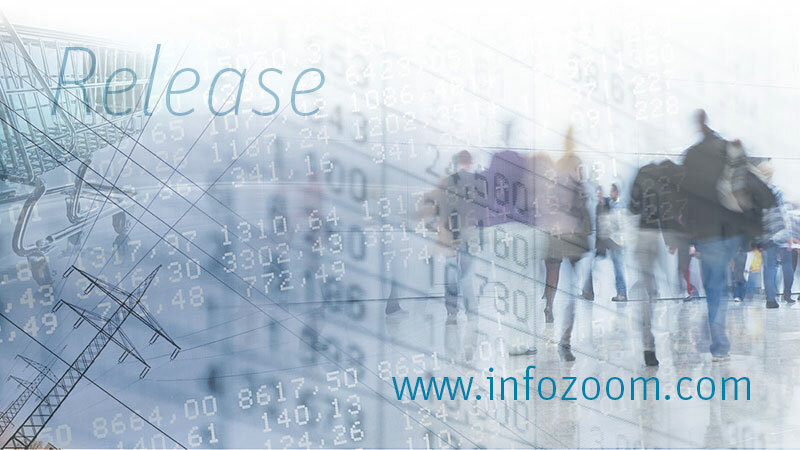 InfoZoom partners have specialized in their industry and are renowned experts in their customers’ business. Our partners contribute to the continuous development of InfoZoom with brilliant ideas. We focus on our users in everything we do because we want InfoZoom to be a software solution designed by people for people. Our partners will be happy to assist you if you are looking for InfoZoom solutions tailored to your industry.